Comment: Weeding and yard clean up. Comment: My mother has a small yard and needs plants and shrubs trimmed, rocks blown out and general maintenance once in the spring and once in the fall. Santa Fe Lawn Care Services are rated 4.79 out of 5 based on 1,671 reviews of 16 pros. 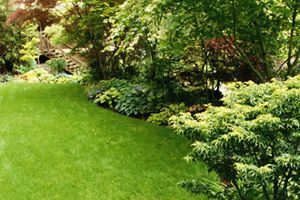 Not Looking for Lawn & Garden Care Contractors in Santa Fe, NM?